Almost all new road vehicles, and many older vehicles, have multiple control modules that monitor and control different operations of the vehicle (e.g. Engine, Transmission, Body, Suspension). 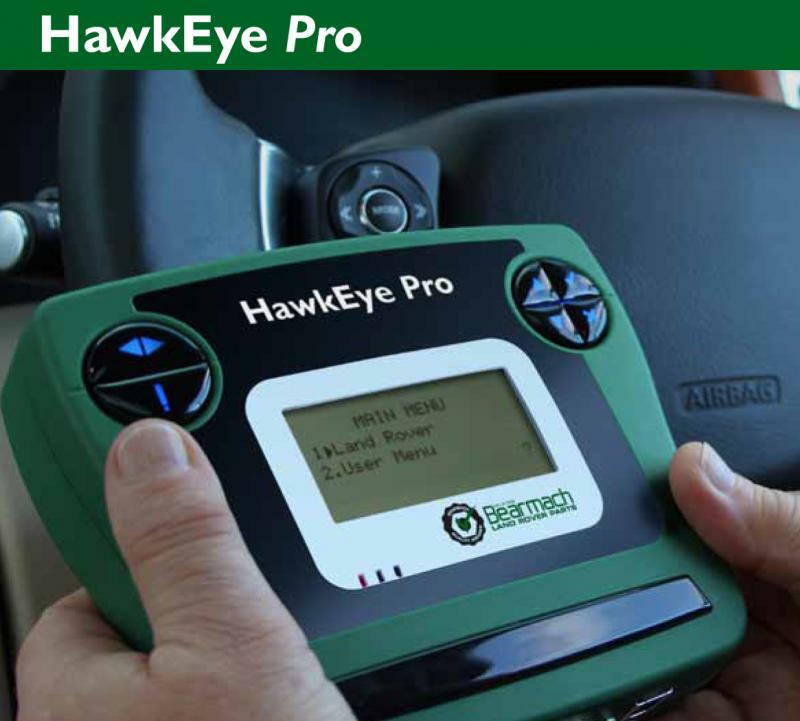 The HawkEye and HawkEye Pro service tool can connect to these modules and move data: this lets the user find information (e.g. 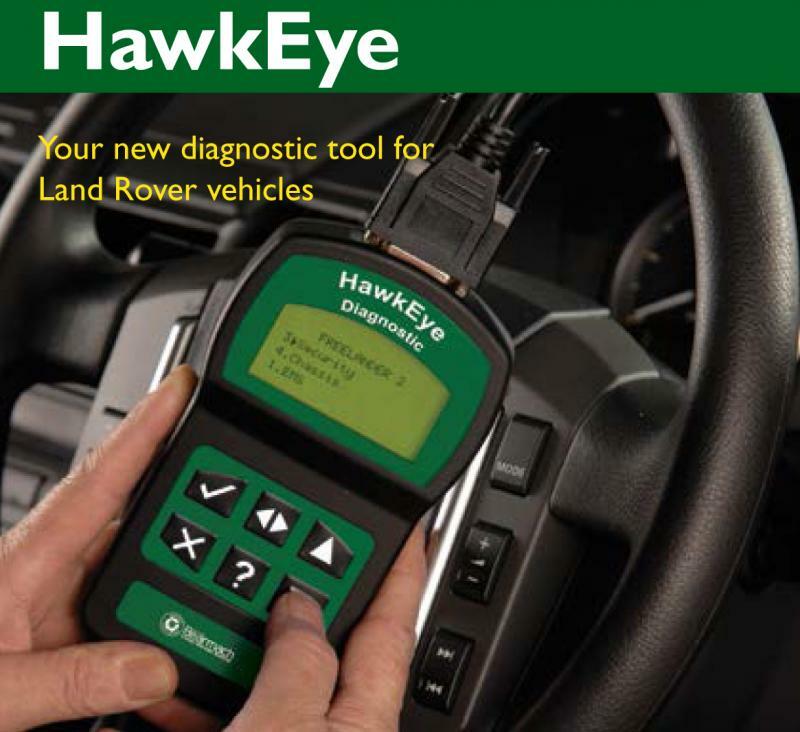 Diagnostic Trouble Codes) that might help in the diagnosis of system problems.